A drone helped sheriff's deputies locate a wanted fugitive during a manhunt, after the man allegedly fired several gunshots into a parked car. WASHINGTON — A drone helped sheriff’s deputies in Virginia locate a wanted fugitive during a manhunt, after the man allegedly fired several gunshots into a parked car. 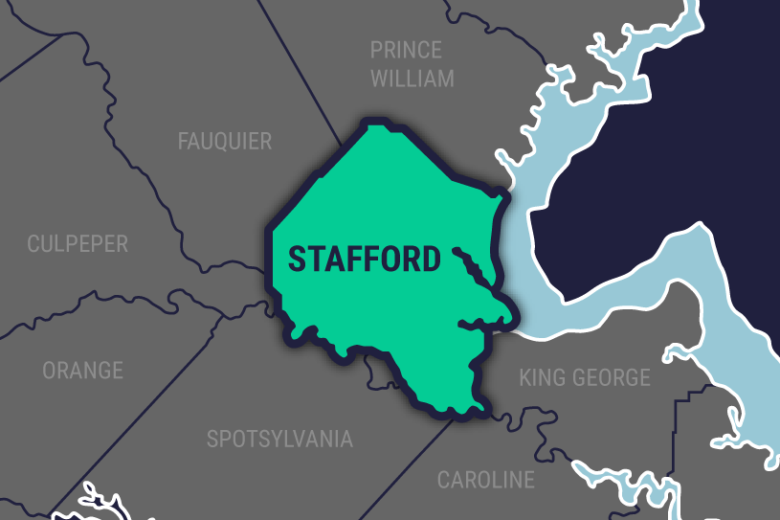 Stafford County Sheriff’s Office says investigators received a phone call early Thursday from a concerned citizen, who had been in contact with a woman who lives in a home on Tacketts Mill Road. The woman in the home said a man who lived there got angry, went outside, fired several gunshots into a parked vehicle and came back inside. Responding deputies removed the woman and her young son from the home, and deputies started looking for the shooter, who had a probation violation. A Reverse 911 call to neighbors warned them to stay inside, and be on the look out for a white man in his 20s, with a beard and numerous tattoos. He was last seen in camouflage pants and a hat. A police drone spotted the suspect walking near power lines, along a tree line. A SWAT team took him into custody. Jeffrey Michael Owens is charged with being in possession of a firearm as a felon, and reckless handling of a firearm. Court records show Owens had previous convictions for violent crimes, including unlawful wounding, carnal knowledge of a minor and assault and battery.